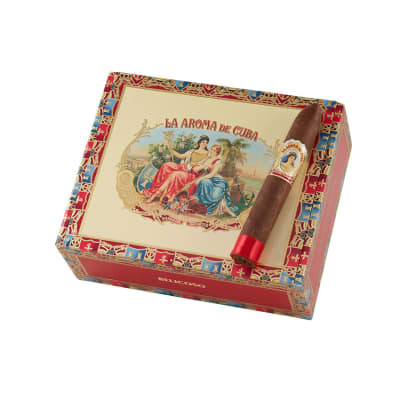 La Aroma De Cuba cigars are a marvelous re-incarnation of the original 19th century Cuban cigar. 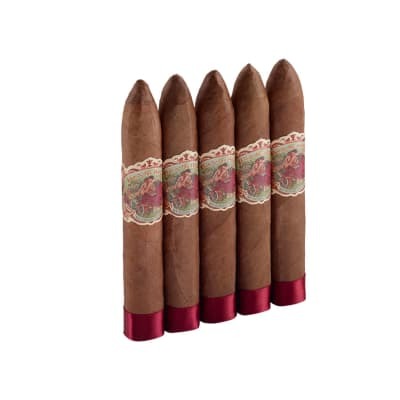 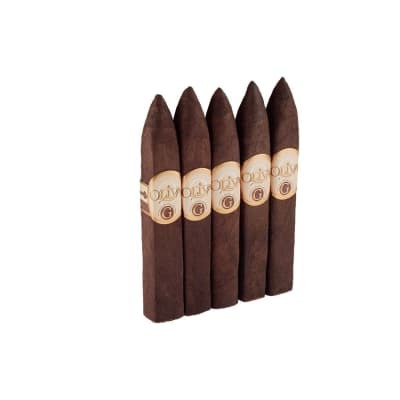 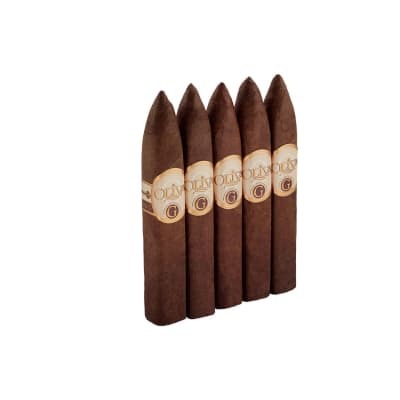 Now handmade in Nicaragua by the Garcia family, the current La Aroma De Cuba cigars boast gorgeous, chocolaty Connecticut Broadleaf wrappers that surround a rich, spicy blend of only the most prime Nicaraguan tobaccos. 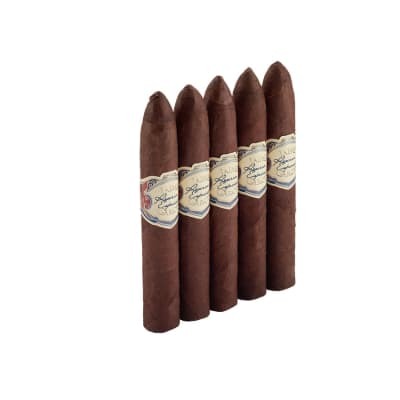 One of the world's most honored premium cigars, add some to your cart now and discover this magnificent modern-day classic.